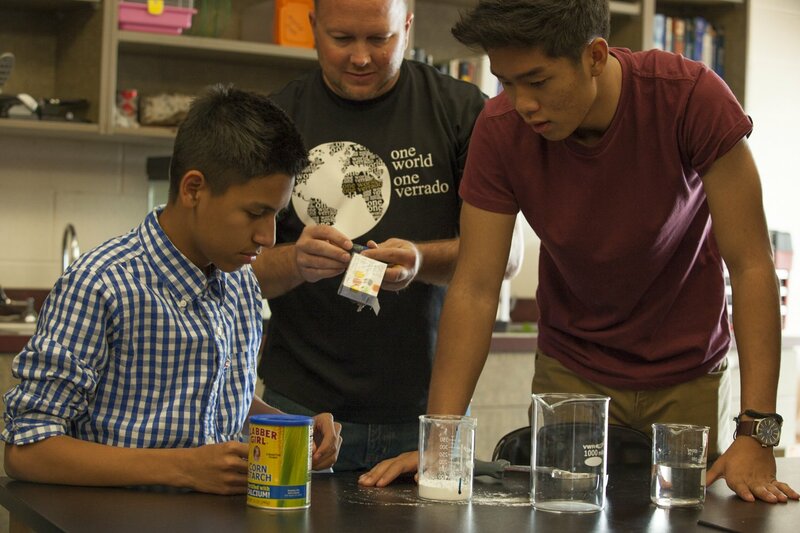 Part of the Agua Fria Unified High School District, Verrado High School is an innovative school focused on promoting rigor through relevant curriculum and positive relationships. The school’s educational model is based on a teaching system that creates “schools within schools,” dividing the large student population into smaller groups with the same teachers for math, science and English to enhance interaction with teachers and other students. The first Arizona high school to be a LEED certified green building by the prestigious U.S. Green Building Council, Verrado High School supports the district’s mission of “All Students College Ready”. In 2016, Verrado High School ranked 36 in the state of Arizona on US News Best High Schools list.